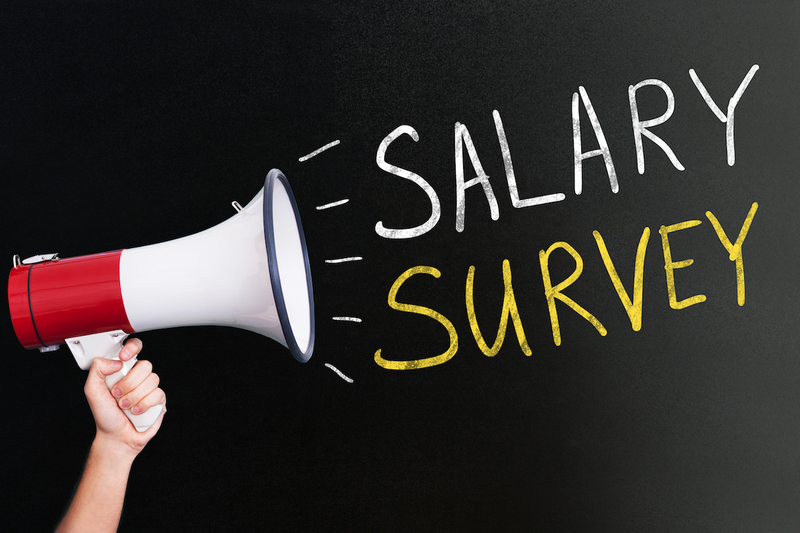 As Computer Weekly’s big annual salary survey amongst the UK and Irelands IT professionals, we take a look at their findings to give employers and candidates the low down on what to offer and aim for in this year’s tech job market. Tech professionals are still earning well when compared to the 2016 survey, making, on average, between £50,000 and £75,000. However, those figures are greatly influenced by experience, which puts quite a different skew on the numbers. The majority of those with less than 3 years of experience earn less than £35,00 per year, with only 20% earning between £35,000 and £50,000. 8% earn between £1000,000 and £150,0000. On the other end of the scale, IT professionals with between seven and 19 years of experience earn, on average, £62,000. With experience weighting so heavily, it’s no surprise that graduates are the ones who are struggling the most. The survey showed that unemployment is the highest within this group. Employers cite a lack of relevant skills as the main reason for not taking grads on. Right now, demand is high for data science and cyber security professionals and employers feel that many graduates don’t have enough of the skills required for these jobs to overcome their lack of experience. A closer look at the salaries for specific positions shows that Senior IT Managers, Developers and Architects are amongst the biggest earners. Senior IT management earn £102,962 on average, followed by Developers and Architects who earn an average of £81,242 per annum. Whilst IT Managers have seen a slight increase in salary since 2016, they still earn significantly less than senior managers, taking home on average, £61,839 despite longevity in the role. With 50% of IT professionals looking to climb the ladder, the salary hike certainly offers an incentive. IT staff earn an average of £44,615 according to the survey. On a positive note, 50% of IT professionals received a salary increase in the last year and 60% received a boost to their overall remuneration package. On a negative note, however, it’s disappointing to see that the gender gap still exists regardless of experience. Women with less than three years in tech earn £18,000 less per year than men with the same experience. Even with experience, women still lose out. Female tech professionals with over 30 years’ experience earn nearly £13,000 less than men with the same experience. The greatest gap in pay is seen in tech sales and marketing roles where men earn on average £129,006 per year compared to women earning £70,771 on average for doing the same job. The survey echoed what the industry already knows and that is that more needs to be done to reduce the skills and gender gaps, creating more relevant training and doing more to encourage women into the tech industry. As a long-time tech recruiter, we are supporters of fairness for all professionals in the sector. If you would like to know more about current tech vacancies for senior positions and graduate roles for men and women, please contact our friendly tech recruitment team.